Wilderness Therapy & Life Coaching for Adults, Utilizing Expeditionary Learning & Adventure Filmmaking. Young Adult Wilderness Therapy with Sled Dogs! It is official! 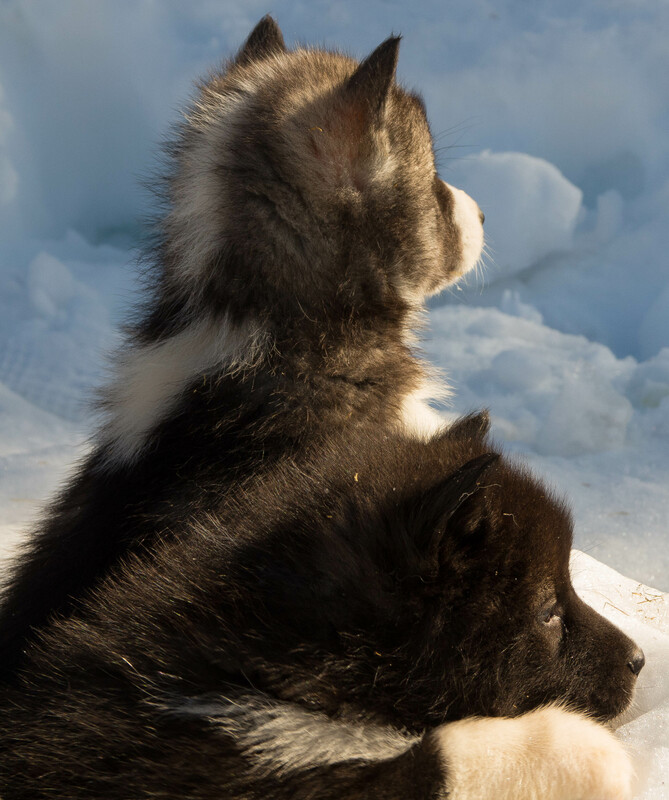 We have secured our foundation dogs from a breeder in northern Canada, and are arranging the logistics for getting our foundation team of the world’s rarest, and North America’s only remaining indigenous dog breed… the Canadian Eskimo Dog (CED), also called the Canadian Inuit Dog (Nunavut), or Qimmiq. More news to follow, but this marks a career-long goal of incorporating Eskimo dogs into our lives and programming, and a return to our early-career training as Dogsled Guides & Naturalists, for Polar Explorer & Author, Paul Schurke of Wintergreen Dogsled Lodge in Ely MN. 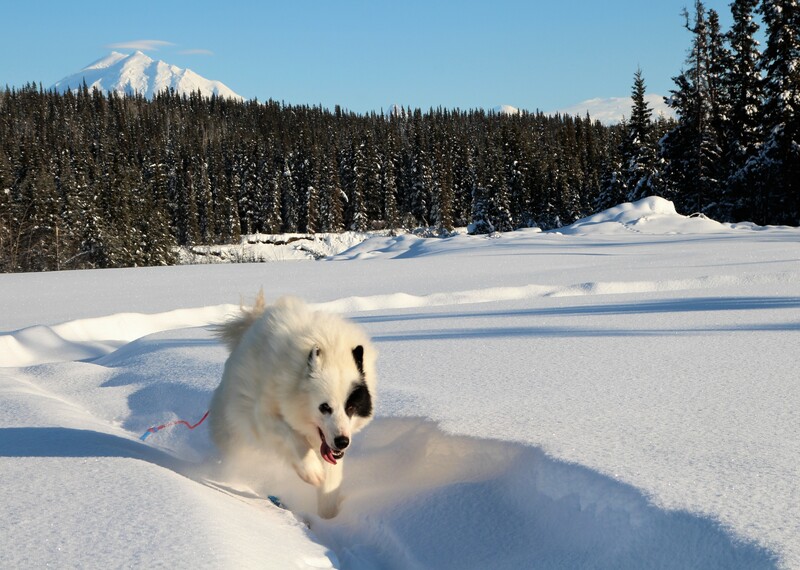 The dogs will support our ski treks and will become hallmarks of our Alaskan Wilderness Therapy and Alaskan Trekking programs. Expeditionary Film School of Alaska is the research/intellectual property of DB Palmer EdD, and is focused on mentoring young adults and leading expeditions in some of the world's most epic locations. Utilizing expeditionary learning, EFSA engages students in adventure filmmaking as a means to discover and explore therapeutic and personal/spiritual growth. Founded/directed by Dr. DB Palmer, who was previously the Lead Faculty & Assistant Professor of Outdoor Studies for the University of Alaska. Dr. Palmer now teaches a range of Outdoor Leadership courses, including: Adventure Filmmaking, Swiftwater Rescue, Marine Safety & Survival, Coastal Kayaking, Packrafting, Adventure Filmmaking, & Wilderness Medicine. Founded/directed by DB Palmer EdD, a nationally recognized leader in Outdoor Leadership, Psychology, & Wilderness Therapy. Our brochure is now online! Summer 2016 Schedule is Online!